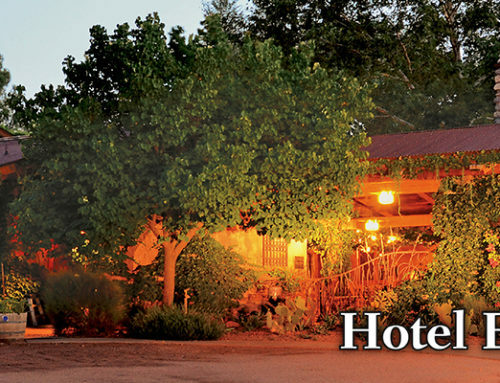 New Pet Yards at El Portal ~ Your Pet Friendly Sedona Hotel! We have just completed new pet yards at El Portal! The new yards are for rooms 3, 4 and 5, so now rooms 3 – 7 all have pet yards. 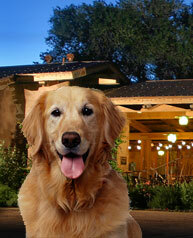 El Portal is the only hotel in Arizona that has pet friendly rooms with yards. These yards aren’t just for your canine companion though. They are quiet, private patios for your use too with patio chairs, shrubs and flowers, and some with spectacular views. Perfect for enjoying your morning coffee, newspaper or simply relaxing. 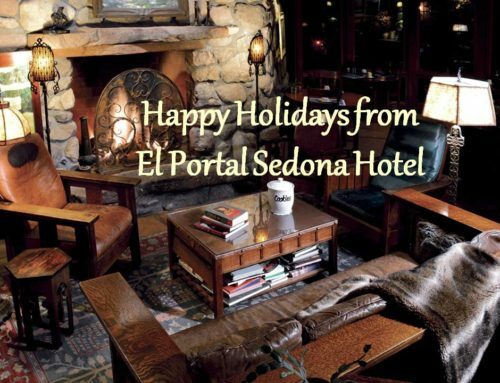 El Portal owners Steve and Connie Segner built the luxury boutique hotel with the idea of catering to discerning guests and their pets; that a pet friendly hotel could provide style, the best amenities and personalized concierge services of Sedona for guests and their pets. (Steve has had a longtime involvement in the pet care industry; as owner of a pet food company and developing one of the first premium dog foods in the industry, and non-profit animal organizations). At El Portal canine guests are welcomed with pet beds and special treat baskets in guest rooms, but that is just a small part of the amenities for dogs. We are committed to creating a memorable experience for both you and your pet, and understand the bond between a dog and his human family. We know from personal experience that dogs make great travel companions. 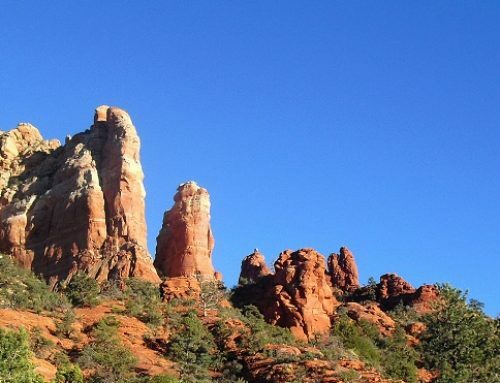 Dog lovers can enjoy talking with Steve and Connie and the staff about Sedona and all it has to offer, including a list of dog-friendly parks and outdoor restaurants, pet food and supply stores, and groomers. El Portal also offers pet sitting for those day trips where Fido has to stay “home,” letting you wander about worry free. 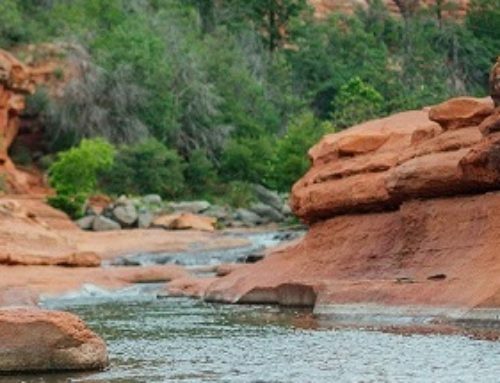 On your next trip, don’t leave your dog at home alone when you can take advantage of this luxurious animal friendly hotel in beautiful Sedona. 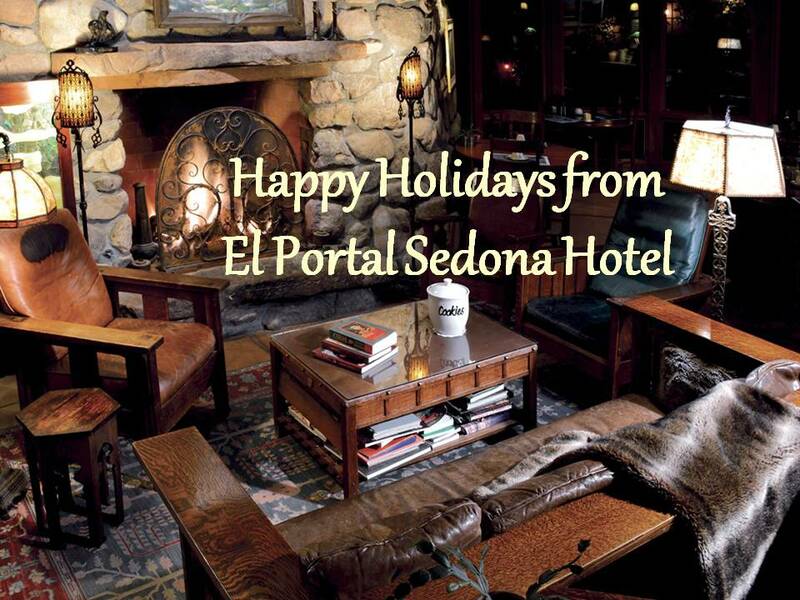 For reservations call 1-800-313-0017 or book online at www.ElPortalSedona.com.